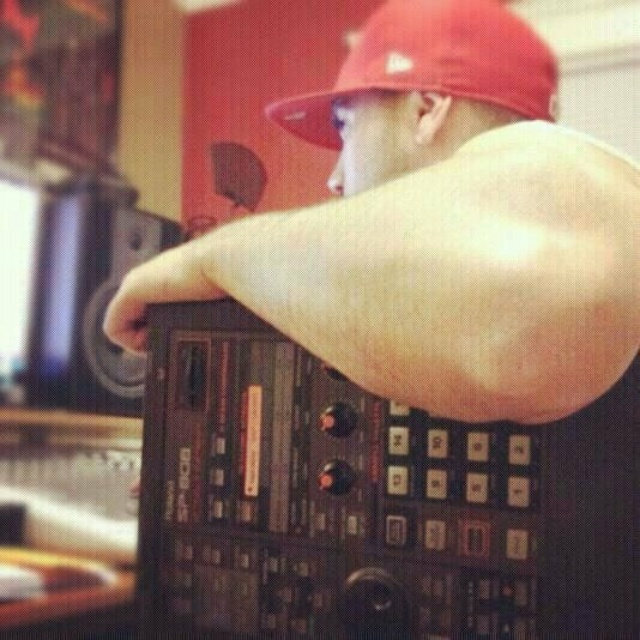 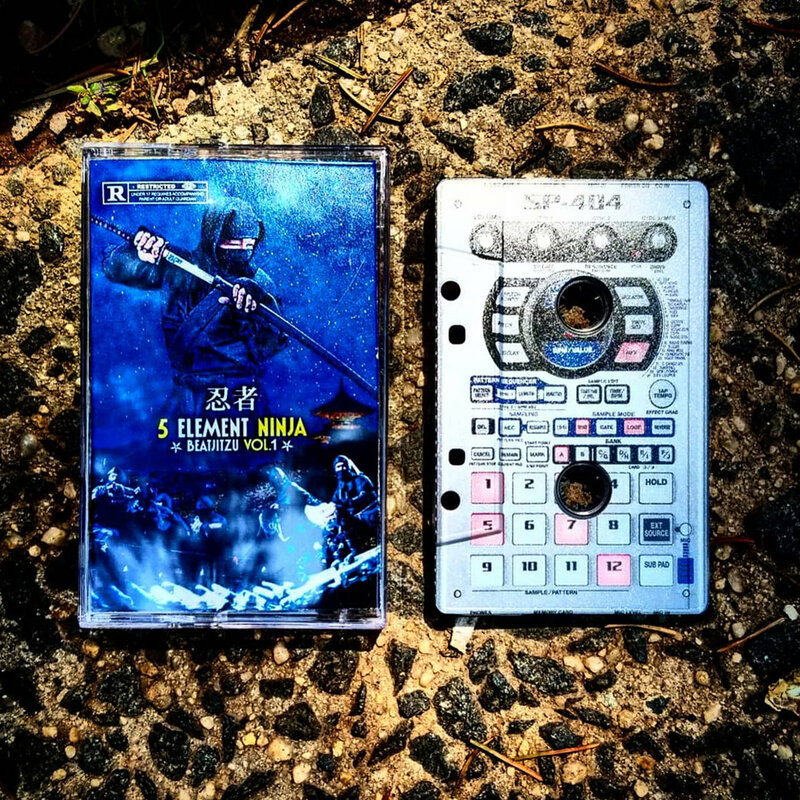 NEW Lord Beatjitzu tape on Asgard Records coming out early 2017, stay tuned! 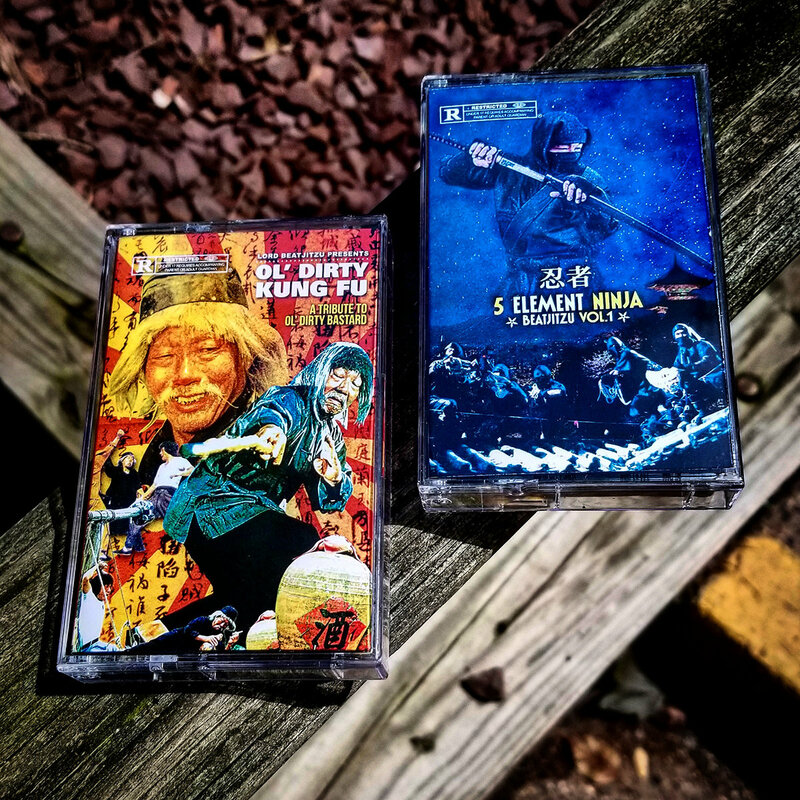 PRE-ORDERS are up for NEW Lord Beatjitzu tape, limited run of 100, act now! 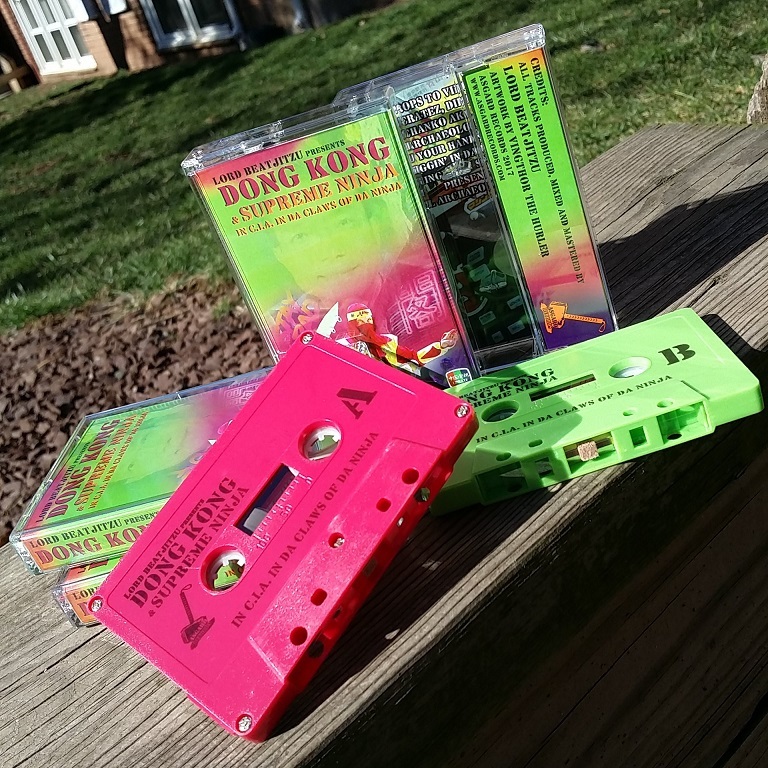 there are only 5 pieces left of the lime green tape variant, very low stock on the red rhodamine as well... don't sleep. 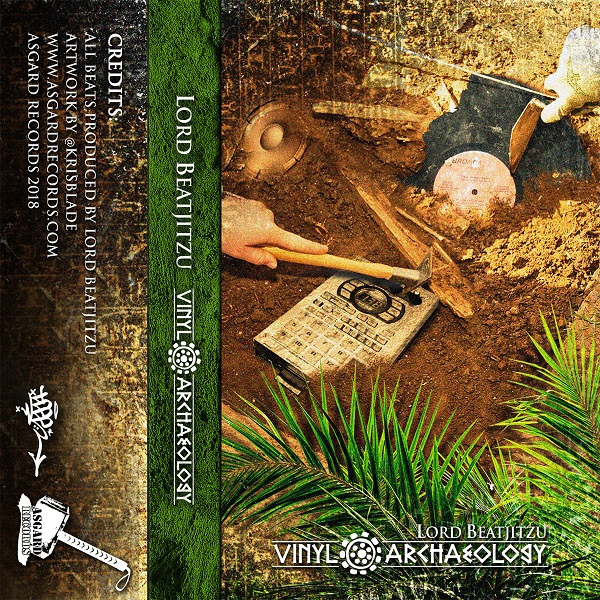 New Lord Beatjitzu tape will be released soon, will be called "Vinyl Archaeology" and will be a limited run of only 100 tapes, make sure you follow Asgard Records on bandcamp or go to http://www.AsgardRecords.com and click on the follow button to get notified when the tape is released, peace. 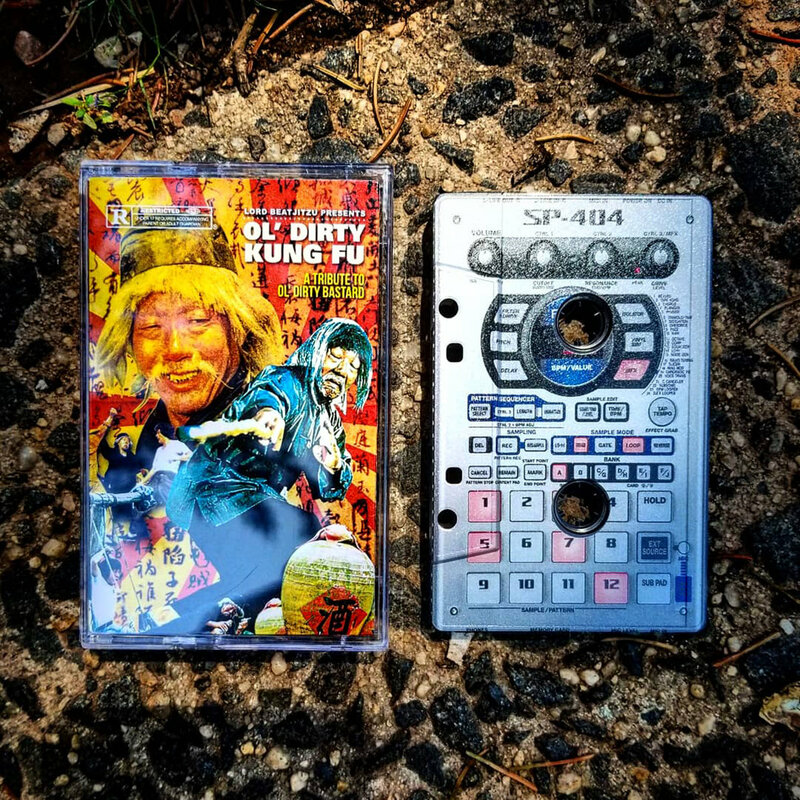 only 15 copies left, don't sleep.